It works by providing a skin to prevent and help heal skin irritation. It also smooths sensitive skin, rough skin and protects delicate skin. 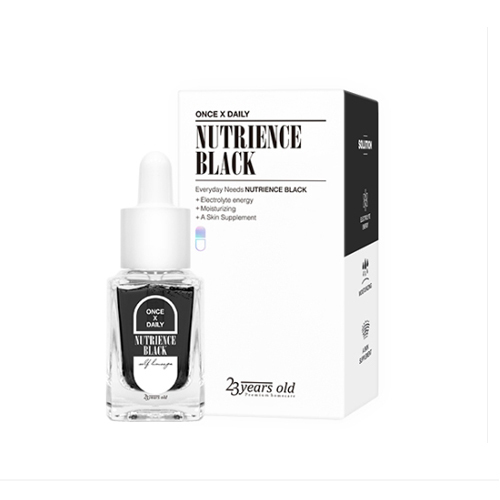 A essence containing omega improves wrinkles, skin elasticity. Take a moderate mount using pipette and apply the content over face evenly.